From a ski and recreation sports clothing line in the 70s, Moncler became the uniform and the most sought-after, not to mention most expensive item, of the young Italian fashion craze of the 80s. The first paninari (that's how the people that followed this specific fashion were called) started appearing around 1983, in Milan, and they were all about wearing only the best (and most expensive) brands on the market. Soon enough all the kids in Italy wanted, amongst many other brands, Timberland Boots, Levi's Jeans, and Moncler Down Jackets. Of course, I couldn't resist the call of fashion, and at 14 years old I was able to convince my father to buy me a pair of Timberland shoes that were so expensive (at least for the small town I was from) that all my neighbors knew about them. But I never got my hands on a Moncler down jacket. It was just way too expensive! I bought the Levi's, the Naj-Oleari, the Best Company... but the Moncler escaped me. And when in the late 80s, the paninari started disappearing, the Moncler's glory dwindled down with them. 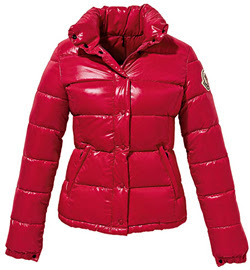 But such a good product could never die completely, and now in 2007 Moncler is sailing upwind once again. but with prices starting around $900 I still can't afford them! booo. booo. i just discovered your blog a few weeks and was really enjoying it. It's entertaining and really helpful too. Really! But now i see you promote fur. 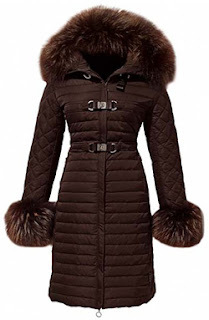 :-( I used to wear fur a few years ago but I reconsidered and I don't anymore. Maybe you can reconsider too. 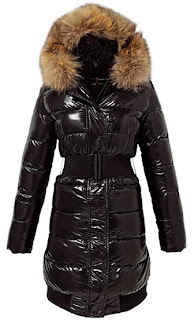 does anyone know if the Moncler down (bubble) boots boast the same kind of warmth as their coats? 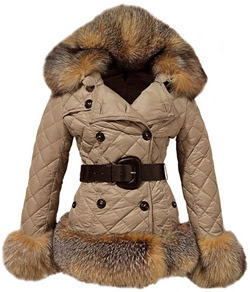 wheree can u buy moncler downcoats for cheap? I too am wondering about the warmth of the bubble boots. thanks for your help twisted ginger; is the foot part warm--my toes are what get cold! I don't understand why designers continue to use fur with so many innovative ways and endless possibilites out there to be cruelty-free. It takes many animals lives to create one single fur coat and if you are going to wear one, you should first check out for yourself the horrible cruelty behind it. Its totally horrendous and see it for yourself on a youtue video. PLEASE SAY NO TO FUR!! !